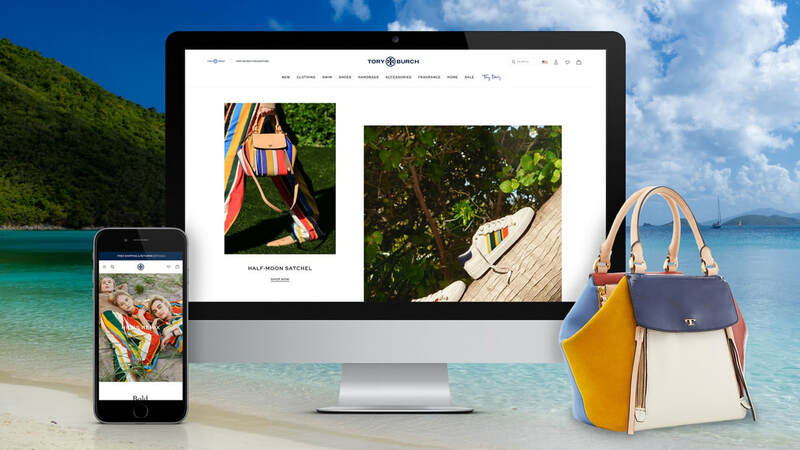 A high end luxury brand engaged with us to ensure the DAM implementation and setup provided the agility for the business to create a cohesive digital experience across the various properties while increasing content velocity and decreasing time to market. Currently Tory Burch’s assets were managed and stored in various drives, shared folders, desktop folders and a DAM. A high end luxury brand engaged with us to ensure the DAM implementation and setup provided the agility for the business to create a cohesive digital experience across the various properties while increasing content velocity and decreasing time to market. We conducted an inventory to better understand the essence of the content and what it represents. We were provided a starter metadata schema that was shown to individuals to determine what data is most important, what metadata they would filter by, what information they want to see in addition to a thumbnail within search results, and what metadata may be missing. 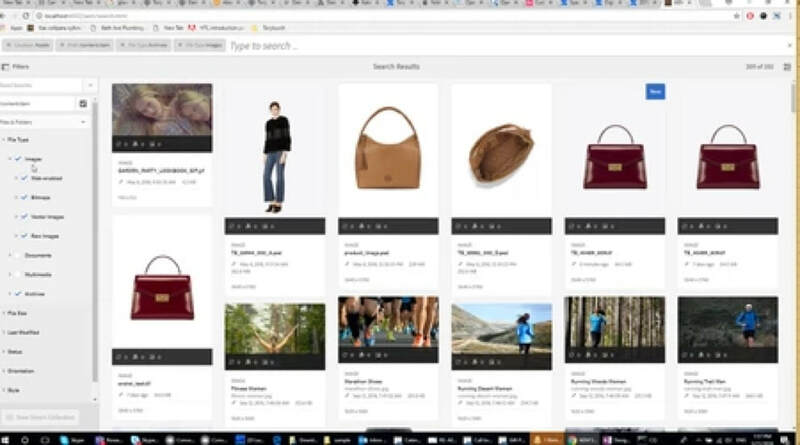 We conducted interviews to understand how users currently search for/find assets, what issues they have when searching, and what images they create. We conducted contextual inquiry to determine how users utilized digital assets, how photographers create and code assets and understood retouching and art direction processes to ensure we improved them. I created an interview canvas that was used to ensure we asked the same questions throughout the study. We created an affinity diagram to synthesis themes. Create a folder structure that makes it easy for users outside of creative ops to upload images, edit images, and edit image metadata while aligning to inherent departmental permissions. Expand and clarify metadata so users can easily and efficiently find assets in addition to having the information they need to make insightful decisions. Increase efficiency and relevance of search results by extending filtering capabilities and creating a more intuitive search interface. Expand controlled vocabulary to better tag editorial and evergreen imagery. Reduce the amount of asset noise within the search results. Reduce repetitive manual creation of design and planning assets. ​Create consistency and value when naming files. In AEM DAM the information architecture/folder structure is important because once assets are referenced on the web it is important that those assets don’t move due to URL referencing. Because we To avoid unnecessary movement the folder structure needs to set. Searching for images is hard to find if the proper metadata and tags aren’t assigned to images. With the current system there wasn’t a consistent metadata or tagging schema that provided the right descriptors necessary to search for assets. To do this we expanded metadata to more than just product imagery. Patterns and colors were used only for the product images. We learned that tonal editorial pieces were often created and imagery that worked well with these colors or patterns were important to easily search for imagery that map back to a specific color. We proposed using standard colors instead of marketing colors so that user could find red product imagery regardless of the different products that are called by the current seasons’ marketing red. We expande product descriptors to map to things like leg length, etc to make it easy to find images that are associated to specific looks. We determined the right filters, the right filtering mechanisms, the right filter AND/OR rules. We also modified search within search to ensure it was intuitive as well as the metadata that shows up with the thumbnail.